We’re pleased to announce Charlie Maclean-Bristol has joined the ranks of soon-to-be-published Rothstein Publishing authors! Charlie is working on a new book project addressing Short Business Continuity Exercises which could be carried out in under an hour. While it may not be quite as much fun as “speed dating,” “Speed Exercising” can be a valuable yet low-cost approach to ramp up and validate your business continuity program as well gain buy-in and experience. The audience for this book includes business continuity practitioners and also those who have BC roles but do this as part of their role. It is also aimed at individuals or groups which have a role in improving their organization’s or community’s resilience. The idea is to have a series of simple and fun exercise which those without lots of exercising skills and BC knowledge can run for their peers. 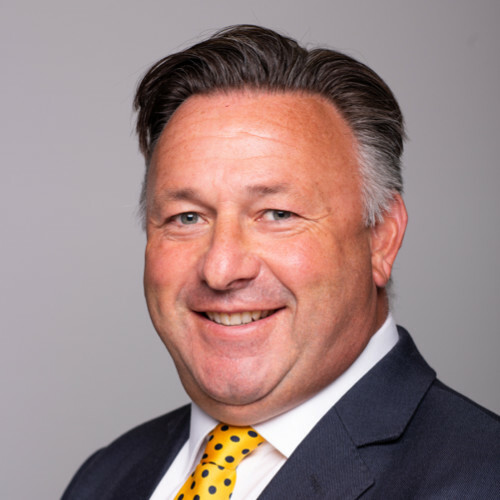 Charlie Maclean-Bristol, FBCI, FEPS is founder of two successful business continuity companies, PlanB Consulting and Business Continuity Training. He is an experienced consultant in business continuity, crisis management, ISO 22301 and Crisis Incident Management. He was voted by peers European Personality of the Year 2018 in the BCI European Awards. Charlie is a former Business Continuity Institute board member and one of the very few Fellows of both the Emergency Planning Society and the Business Continuity Institute. Watch for this exciting new book later in 2019!